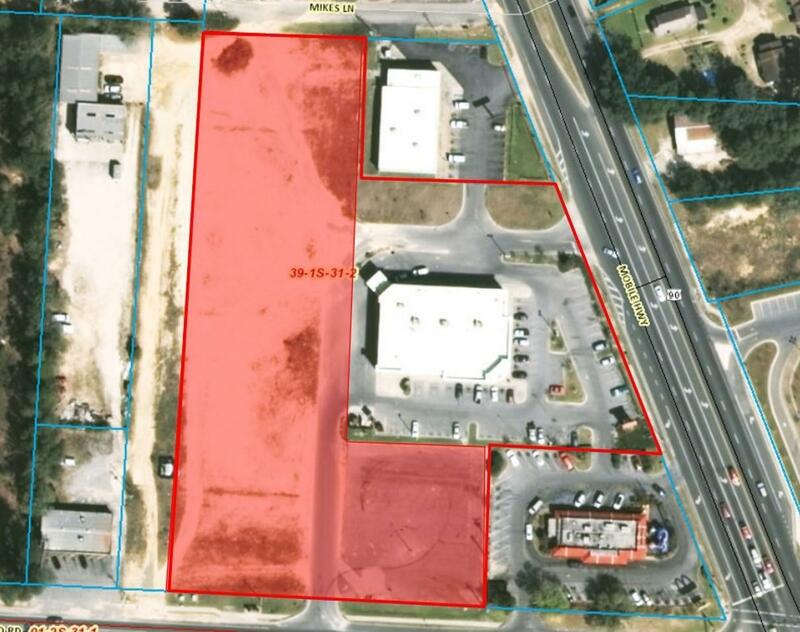 Retail land available for sub-lease on busy commercial corner of West Pensacola. High traffic counts (30,000 Mobile Hwy & 29,000 Saufley Field Rd. AADT 2014), great visibility and access. The subject property is a 3.063 land parcel, available for sub-lease. Excellent access with two easement driveways. 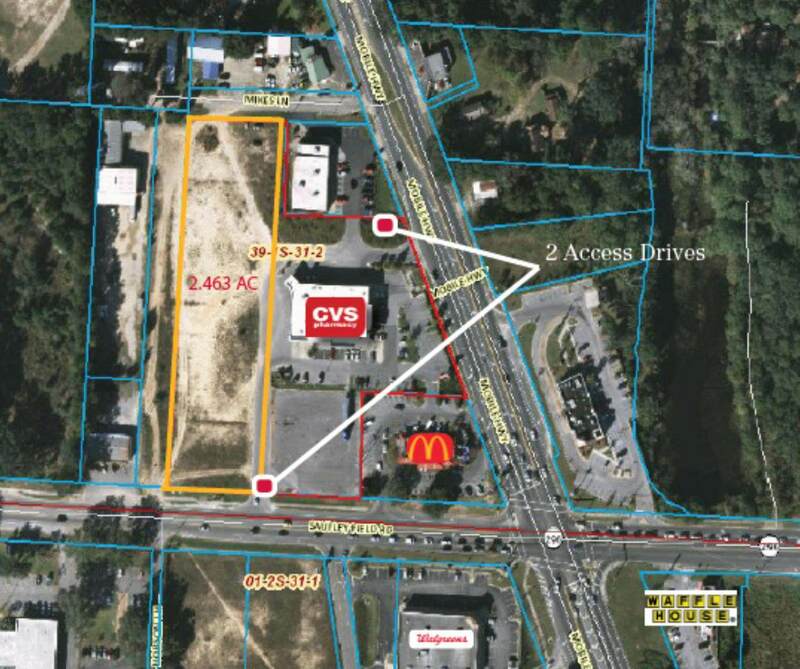 Outstanding location for medium/small box retail, restaurant and many other development options.This property is an excellent commercial opportunity in the growing area of West Pensacola.